The upcoming remake of Shin Megami Tensei: Devil Survivor 2, dubbed Break Record, now has a release window and a slew of new details. 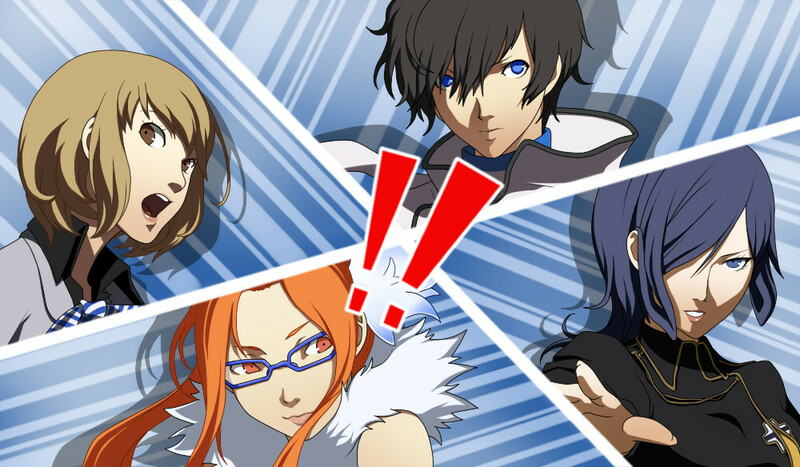 Famitsu recently reported on all the information Atlus was willing to give to the fans for this anticipated 3DS title. Break Record will arrive sometime in the summer, along with full voice work for the cast of characters and anime sequences with 3D effects. Valkyrie Profile series animator Kou Yoshinari will be handling all the illustration, which will encompass the new scenarios added and a fresh female character. A casual mode has been added, but core players looking for an authentic experience will still absolutely have that option. Lastly, the game is displayed on the bottom screen, similar to Devil Survivor: Overclocked. Look to experience all the 3D glory in the coming months. Are you a fan of the Shin Megami Tensei series? Will you be picking this game up in the summer? Let us know what you think by leaving a comment below!